From our 2oz jigs to our 32oz Jigs.. They all have been producing in different areas! 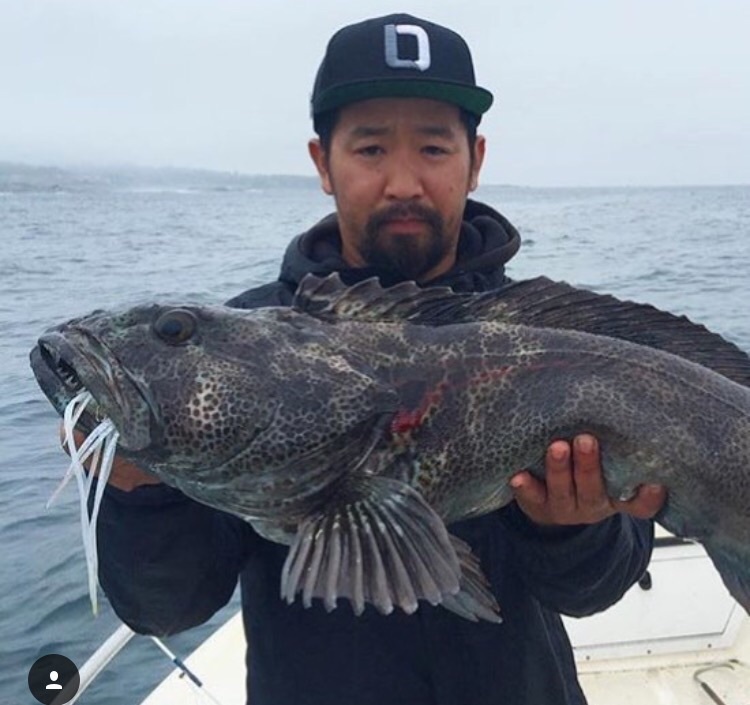 In Washington and Oregon the big 32oz lingcod jigs have been getting the deep Lings and halibut to bite. Fishing in depths around 500′ these fish have been hammering the big 32oz glow Octopus and 32oz Glow squids.. The central and Northern california coast has been having fun fishing the shallow 100′ or less waters with small light tackle and 4oz and under jigs for some fun times and lings up to 20#. Our small 4oz octopus ling jigs have been working overtime in these areas and putting lots of lingcod in the boat! Be sure to check out our Lingcod Jigs page for single and multi packs.. and also our Specials page for limited edition colors and special deals.. 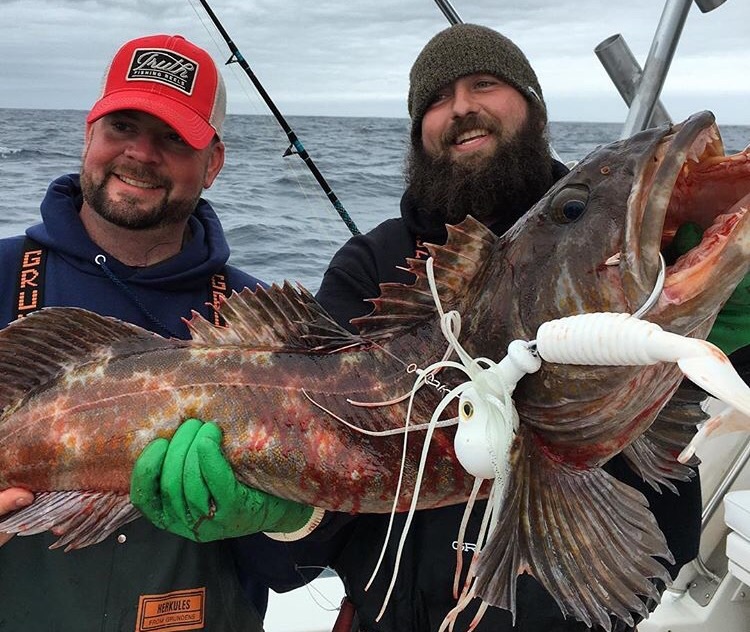 This entry was posted in Alaska ling cod fishing, Halibut jigs, kalins 10" big n grubs, kalins grubs, Kalins scampis, ling cod fishing, Ling cod jigs, Lingcod fishing, Lingcod jigs, lingcod lures and tagged Alaska fishing jigs, Best ling cod jig, cod fishing, deep jigging, Halibut jig, halibut jigs, Halibut lures, ling cod, ling cod fishing, Ling cod jigs, ling cod jigs video, ling cod lures, Ling jigs, Lingcod, lingcod fishing, lingcod jigging, lingcod jigs, lingcod lures, Lingkiller jigs, octopus jigs, octopus lures. Bookmark the permalink.